Stiliyan Petrov – A modern footballing hero. Petrov – Cancer picked on one tough opponent. Back in March 2012, Stiliyan Petrov made a call to his agents. 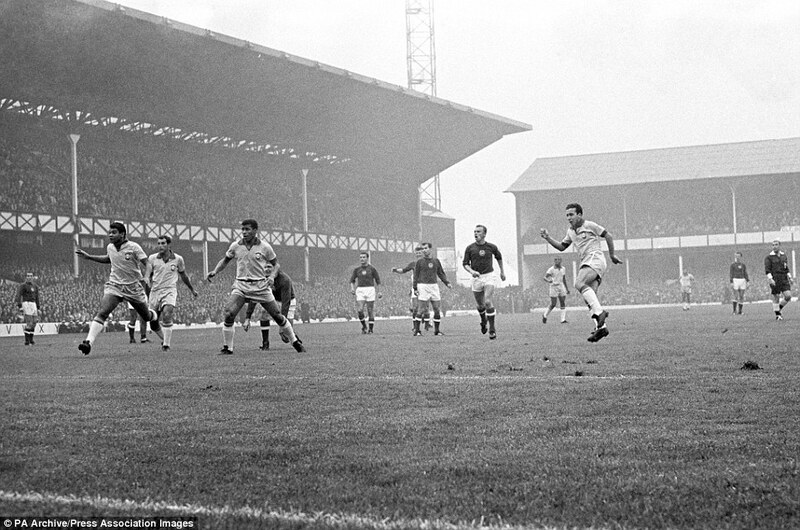 In these days of commercial opportunities it was the sort of thing professional footballers do all the time. This time however the content was very different. When Base Soccer Agency took the call from their client, it was to receive a plain truth. 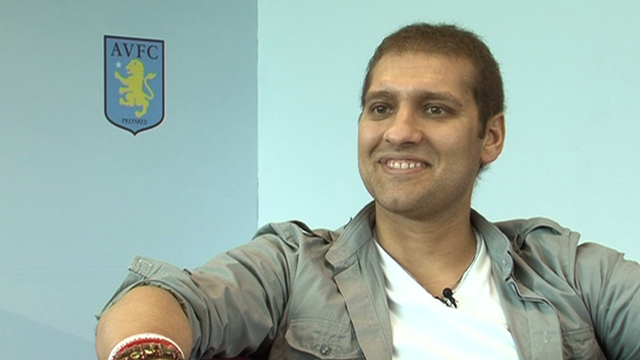 Petrov simply said: “I have got leukaemia.” It was the very phlegmatic way in which the popular Bulgarian captain of Aston Villa decided he had to deal with the illness.